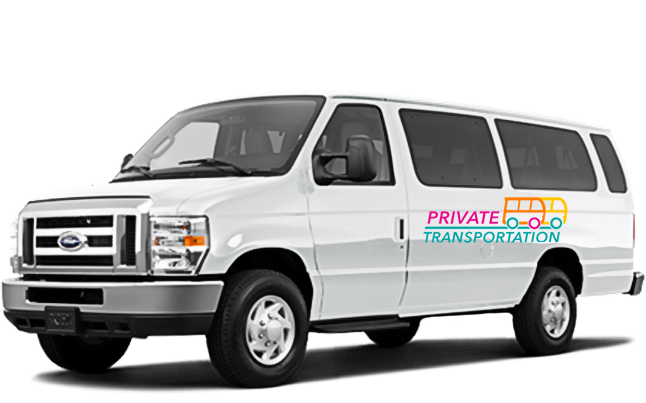 Van Rental Tours to Mayan Ruins, Quote & Book Now! Van Rental Tours to Mayan Ruins. 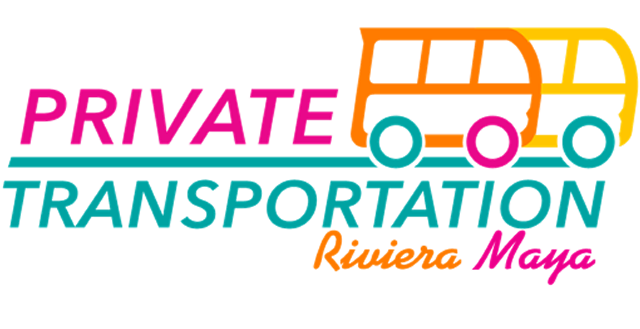 Private Transportation Riviera Maya provides the OPEN VAN SERVICE which is recommended to in one day visiting different places including beaches, cenotes, archaeological sites and free time for shopping either in Tulum, Playa del Carmen or Cancun. Where our drivers will make the best recommendation for you to enjoy your day to the fullest. For your convenience we shift covering 4 and 12 hours basis. If this were not enough, our service extends the time that you require. Our open services is based on the town of Playa del Carmen for the outward journey, the fee will be taken from this place. Includes: A/C Van, Driver, Fuel and a Cooler. Not Included: Guide, Admission, Parking Lot and Tolls (If needed), Lunch, Drinks, Tips. etc. Important: Counting clock starts and finishes in Playa del Carmen (where our base is located).